We want to answer part of that today in a way that we hope will go beyond being merely eye opening, but that will instill excitement and pride in you as an OAA member or partner. From the mid-1950s to 1960s, every house on the block had a Mr. Potato Head and an Etch-a-Sketch. And if you were to begin the singing the jingle, “It’s Slinky, it’s Slinky…” there wasn’t a person in America who couldn’t finish the jingle. All the cool kids either already owned these toys or were begging for them as holiday gifts. In fact, by that time, while sales of Mr. Potato Head and Etch-a-Sketch were hanging on by a thread, Slinky had actually already been discontinued. Facts were facts: no one wanted them anymore. Much like these iconic toys of yesteryear, the field of opticianry was well known once upon a time. People knew who they were, what they did, and why they needed them. It was a thriving and respected profession. And so, like the makers of those famous retro toys, the field of opticianry has been up against a hard decision: do we stop fighting, accept the inevitable, bide our time and just “discontinue the profession,” allowing it to slip into the pages of the history books? So there were the toy companies, nostalgic and kissing their old mainstays goodbye. But then something changed. Something big. What was it? 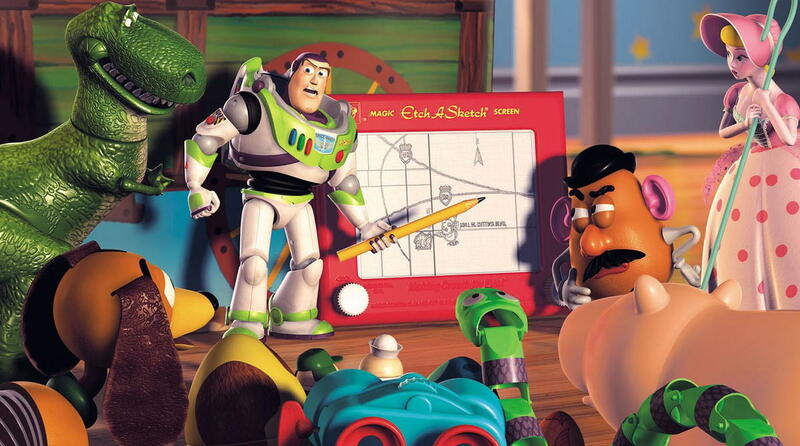 In 1995, decision makers chose to give it one more go by taking on product placement in a new form of animated film. It was a risk, to be sure, trying to promote decades-old products in a digital age. But they took the risk. The year was 1995. And the movie, of course … was Toy Story. And just like that, every single one of those forgotten toys was back on the map! Big time. Mr. 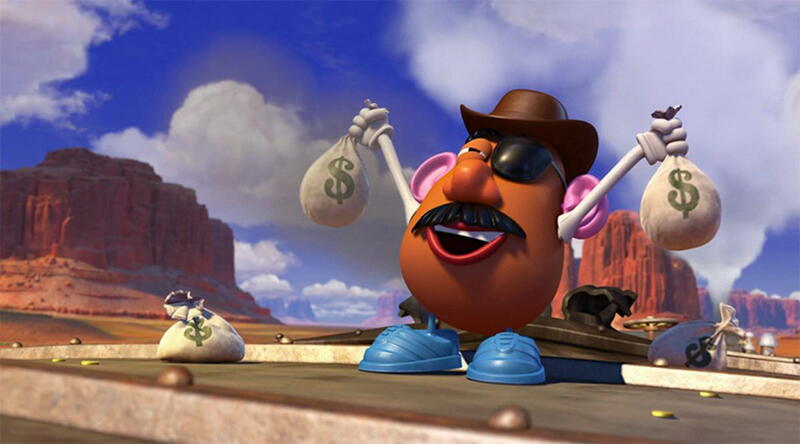 Potato Head saw an immediate increase of over 800% in sales, while Etch-a-Sketch sales skyrocketed a whopping 4500%. As for Slinky, so many requests came in for the completely discontinued item—20,000 in the first week—that it was brought back from ex-slink-tion to the delight of a whole new generation who was suddenly head over heels for the coiled curiosity. And once again, every cool kid in town was setting aside their Game Boys and begging to own these “classic” toys. Phoenixes rising from the ashes. And it was undeniably the result of investing in the right kind of marketing, at the right time, to the right audience. Likewise, the OAA—with the collective commitment and help of you, our members and partners—is continually investing in branding and marketing efforts aimed at revitalizing our field in the eyes of a new generation, educating today’s consumers once again about opticians—who you are, what you do, and why they need you. Last year alone, we doubled spending on branding and marketing: not for the OAA, but for opticians like you nationwide. And it’s one of the many benefits the OAA is providing to you, the American optician, every single day.